Rappers need to be confident. 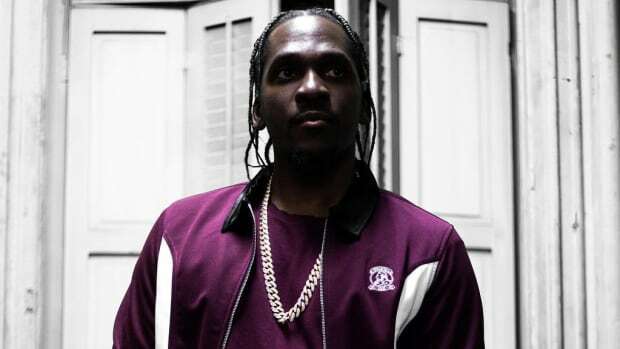 As it stands, Pusha T is about as confident as they come, telling Complex that his DAYTONA album is the best rap album of the year—full stop. 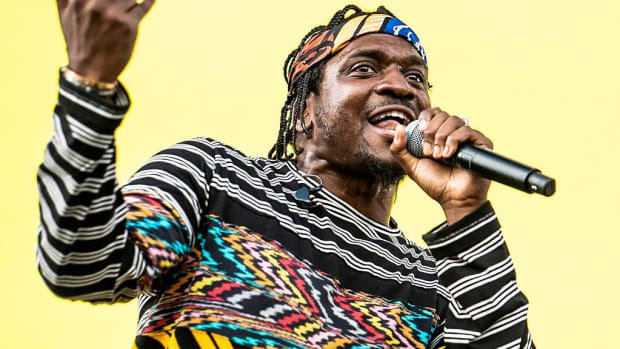 We actually agree with Pusha. 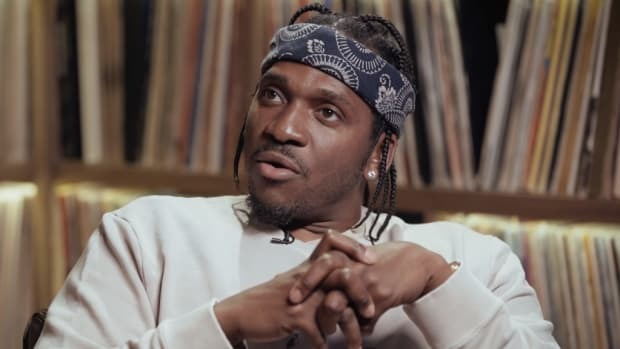 Pusha T then went on to make clear he feels DAYTONA is not only the best album of the year but his personal best solo work ("Yeah, I like it better than My Name. 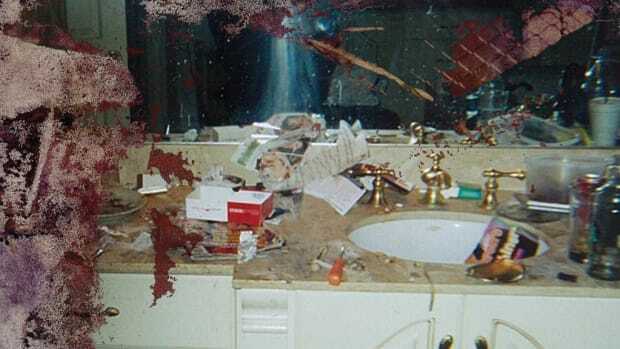 Of [my] three albums, I would say Daytona is the best."). 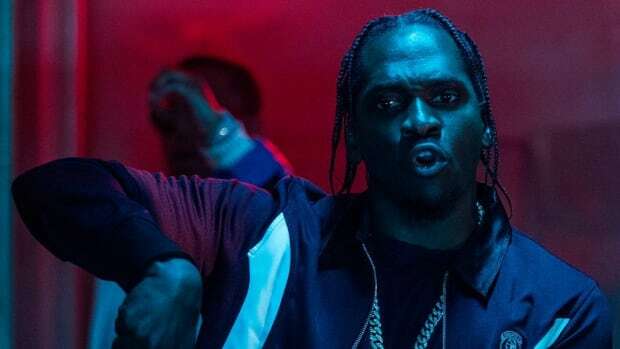 Whether or not you think DAYTONA deserves any accolades, you can’t knock Pusha for being enamored by his own work. Why release music if you feel it’s subpar? 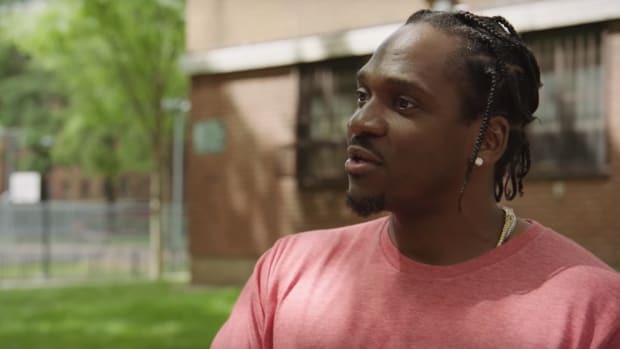 Rappers should always believe they’re at the top of their game. 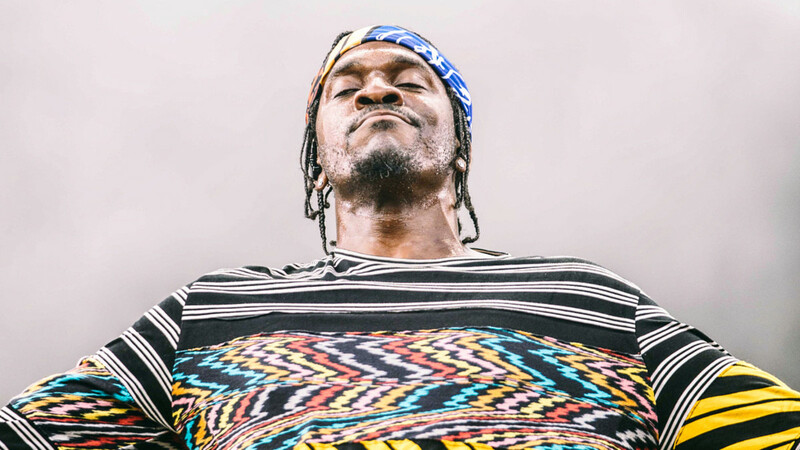 Yet, Pusha T is not entirely braggadocious. 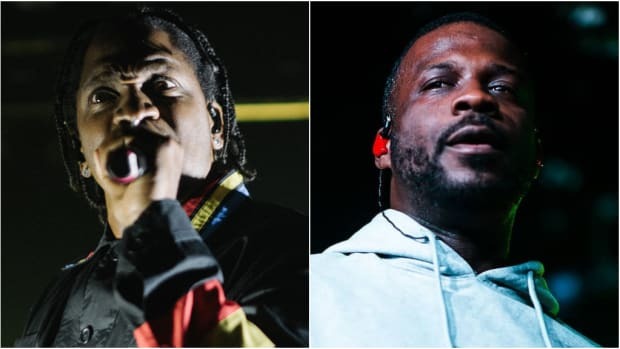 As Complex reported, he’s also a fan of Nipsey Hussle’s Victory Lap, Jay Rock’s Redemption, and Gunna and Lil Baby’s Drip Harder. 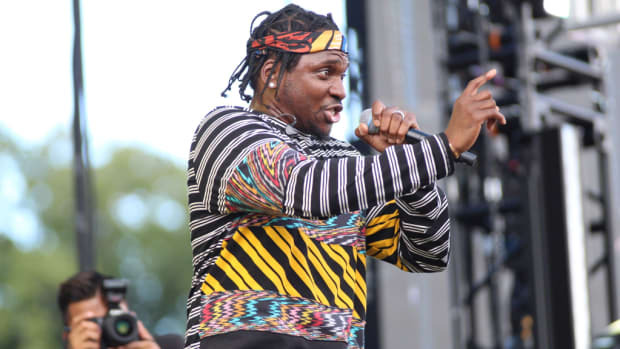 Following Freddie Gibbs&apos; shout-out from earlier today, that’s two of rap’s best and nastiest on the mic co-signing Gunna. Might be time to give the young artist a spin.